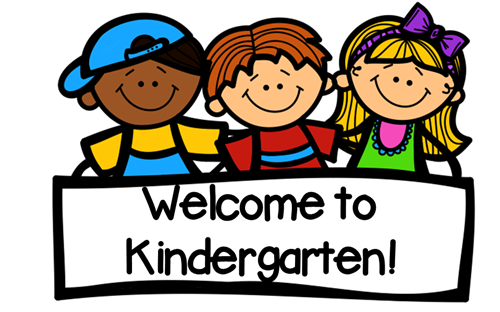 Incoming Kindergarten testing coming up! If you have a child who will be attending Kincaid this up-coming August, we would like the opportunity to meet your child and give them a short assessment. Our testing day will be Monday, July 22. When you register your child you will have the opportunity to pick the time that works best for you. We hope to take no longer than 30 min of you and your child’s time. Posted on July 16, 2018 by snmunroe	• Bookmark the permalink.